A man died tragically on Wednesday near Ballindine when part of a roof on a shed he was demolishing fell on him. His remains were taken from the scene to Mayo University Hospital where a post mortem was due to take place yesterday (Thursday, January 10 ). The middle aged man was married with a family and both An Garda Siochana and the Health and Safety Authority have launched investigations into the circumstances surrounding the tragic accident. 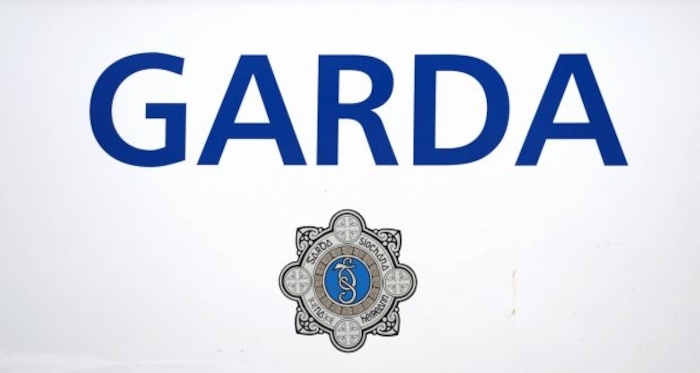 Gardai in Castlebar are appealing for information after a teenager was struck by a car on the Cottage Road in Breaffy on Monday night last between 8.30pm and 8.50pm while out walking a dog. The vehicle did not stop and is described as being a dark coloured car. The injured girl was taken to Mayo University Hospital for treatment. Anybody with information or who may have noticed anything suspicious is asked to call Castlebar Garda Station on (094 ) 9022222. Three men are due to appear in Harristown District Court this morning (Friday ) following the seizure of €300,000 worth of cannabis in Killasser, Swinford, last Saturday evening. The three Lithuanian nationals were arrested by members of the Mayo Divisional Drugs Unit who raided two houses in the Killasser area on Saturday night. The three were subsequently brought to Ballina Garda Station, charged and brought to Galway District Court on Monday where they were remanded in custody to appear in Harristown District Court again this morning.